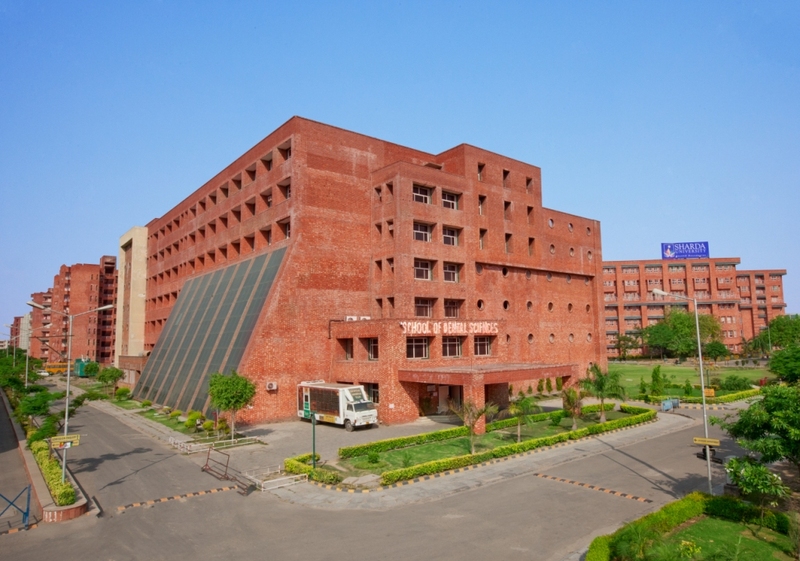 ITS Dental College and Hospital, Ghaziabad was established in 2000 with a vision to be of service in order to make a healthy nation.It is private instituition & affiliated to Chaudhary Charan Singh University - [CCSU], Meerut . ITS Dental College and Hospital has a curriculum developed by experts that promotes learning through utilization of the best educational approaches and sound teaching principles. 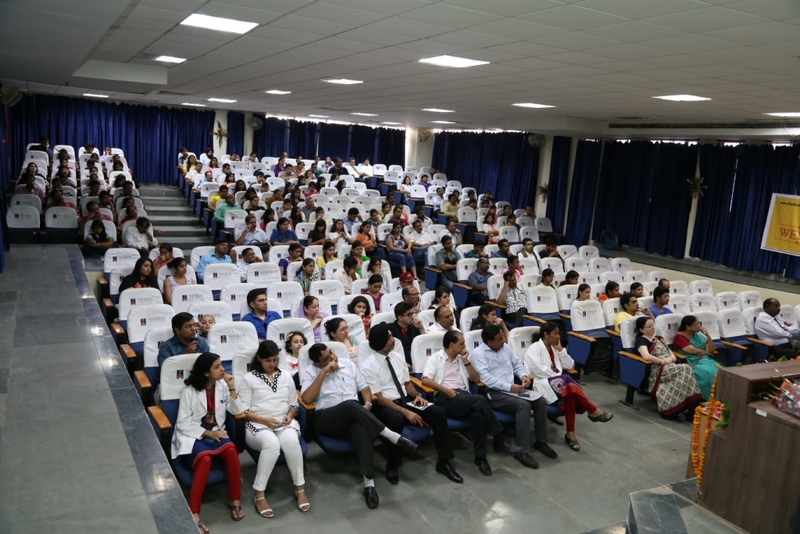 The Institute has a track record of conducting world class conferences and workshops periodically which has been well acknowledged both by the students and faculty from around the globe. The student of this institution experiences the state of the art facility that offers professional clinical education complimented by opportunities in research and community service.